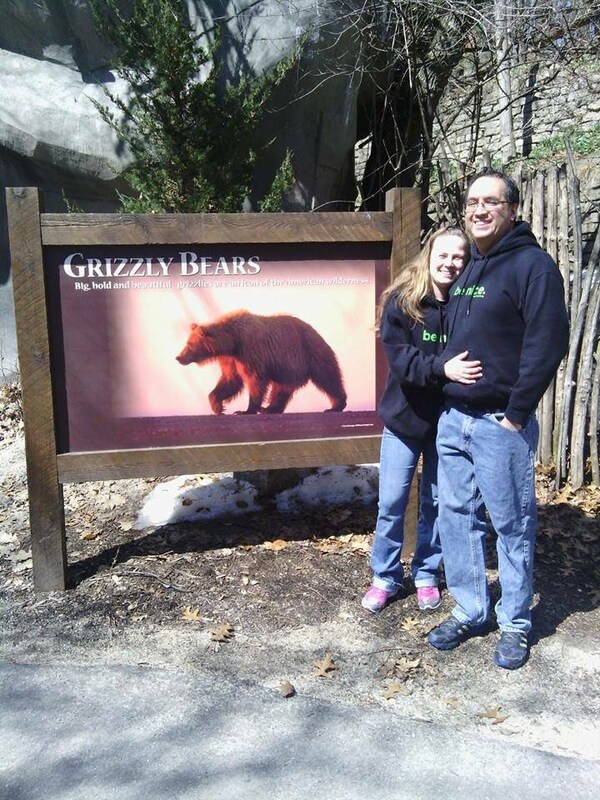 8 Bears Forever is the Voice for Bears around the world! Here we hope to teach everyone about bears worldwide. but some of our members do. 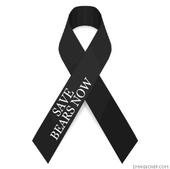 We are just a Voice to advocate for the Bears. in your area of interest of bear species. 6 out of the 8 species of bears are at risk of endangerment. Please join us to help create an army of voices for the bears. Two very important videos I would like you to see. Please watch and you will understand why I started 8 Bears Forever. to help you find a way to Help the Bears. I wish I could do more and in time I know we will. And Friends from around the world! Bears around the world need your help! Bears placed in the bear sanctuaries to heal. Bear Hunting for trophy must be stopped! Bear Poaching must carry higher penalties. bear parts must be shut down! Bear Fighting (Bear Baiting) must stop at once! We must protect The great Bear Rain forest! for the Bears must be addressed! protect my Brother the Bear. new Ursa Magazine Online website! Click here to see our first web site! Site is from 2007 many photos and links are no longer working! please click on and visit the photo below. We are Just as guilty as Those Harming the Bears! We have a baby due in April !! so our Child can enjoy them when they are my age. Subpages (14): 8 Bears Forever is Supporting 8 Bears Forever - Project Spirit Bear A Bit About Me From the Heart - Bears In Art Global Connections Great Photos of Bears Happy Bears Photos Click on photo to learn more about the bears! 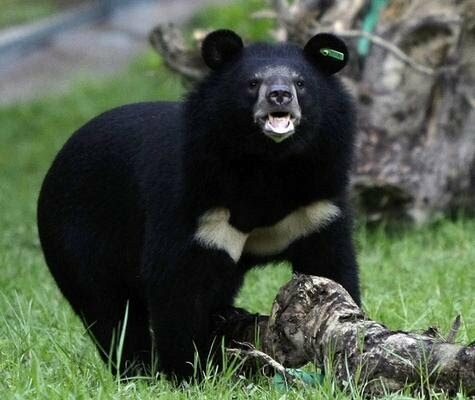 International Save Bears Day Petitions for Bears Worldwide Shop 8 Bears Forever Store Species of Bears The Bears Best Friends The Dark Side of the Moon Bear and other Sad Stories Who Is Helping Bears Today?